"I saw and felt the Light Code Geometries flowing in. I love the Wisdom & Spirit coming through your voice! ...Working with stone medicine and crystal grids totally amplified the Sound & Light." S.G. British Columbia. Lorin channels vibrational codes through the resonance of 'language' along with light frequencies that transmit information for our souls journey on Earth. These transmissions shift us into theta brainwaves, clears the energetic, emotional and physical body, offers insights and messages, connects us to our guides & support and so much more! 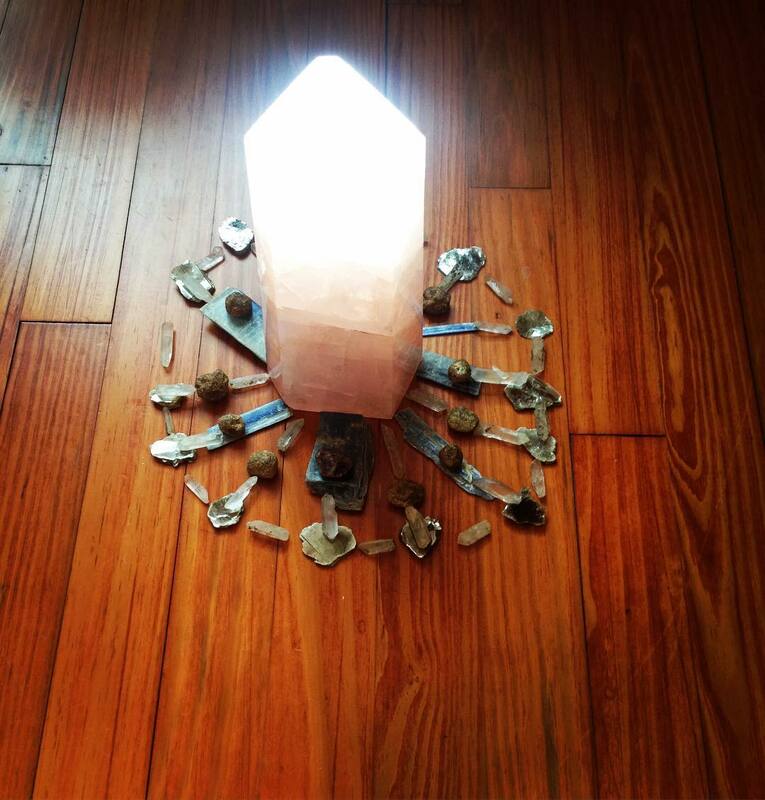 The healing transmissions will be amplified through a central crystal grid that she'll create specifically for our Circle. ​These spirit messages affect everyone differently, but there's an overall feeling of nurturing, comfort, calm, familiarity and energetic + emotional adjustments. "Theta is the state of mind where it is believed you can create everything and change reality instantly." The most common word shared after these transmissions is "Transformational!" I'm excited to share this time together!